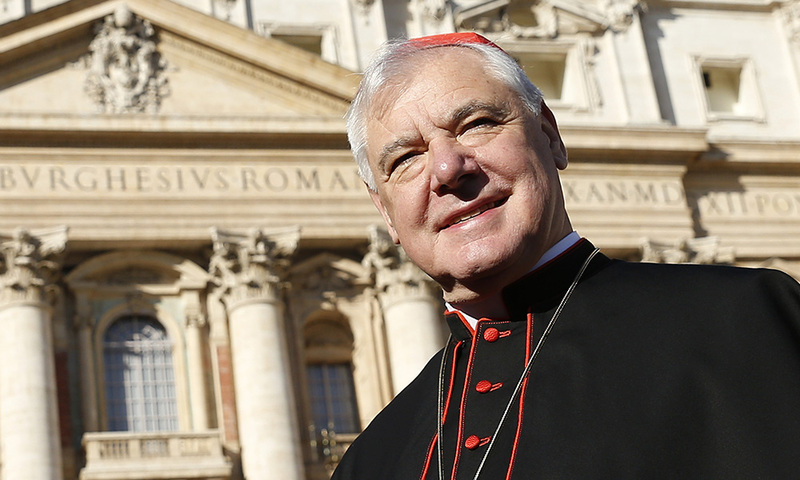 VATICAN CITY (CNS) — To keep silent about the truths of the Catholic faith or to teach the contrary is a form of religious deception that comes from the anti-Christ, said Cardinal Gerhard Muller. Quoting extensively from the catechism, Cardinal Muller summarized five keys tenets of Catholic doctrine: belief in the Trinity; the nature and authority of the church; Christ’s presence in the sacraments; the “liberating truth” of moral law; and the reality of hell and promise of eternal life. When it comes to priestly ordination, it is not possible to ordain women, he wrote. “To imply that this impossibility is somehow a form of discrimination against women shows only the lack of understanding for this sacrament, which is not about earthly power but the representation of Christ, the bridegroom of the church,” he wrote.